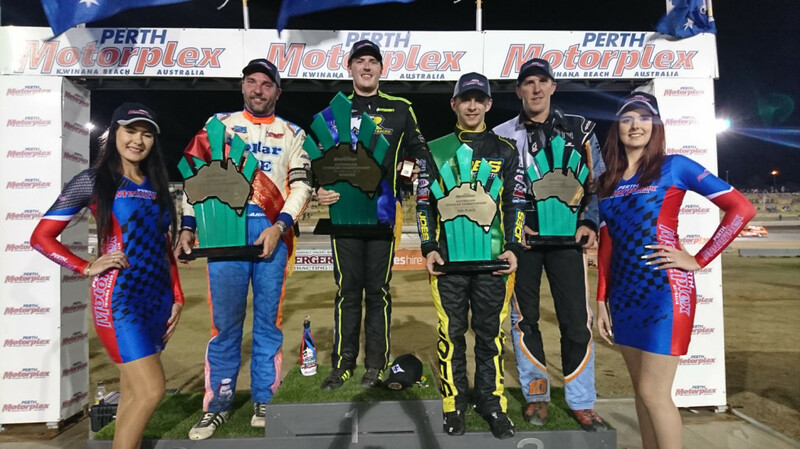 Western Australia’s Dayne Kingshott denied challengers from around the world to earn the Australian Speedcar Championship on Saturday night at Perth Motorplex. He completed a near perfect night, winning all three heat races and leading the feature race from start to finish. Kingshott believed finding a rhythm helped ensure he was able to put space between himself and the pursuing teams. “I think the key to winning on Saturday night was being the fastest and most consistent car,” he said. “Being at Perth Motorplex, there is nowhere to hide, so you have to be consistent lap after lap. “The feature actually went a lot quicker than I expected. My car was dialled in from the start and I felt like I was setting the pace all along”. As the laps counted down, Kingshott had to keep his emotions in check as he raced towards a long anticipated first national championship. “I was pretty nervous towards the end, I was listening to every noise the car was making and just hoping it would make the distance”. 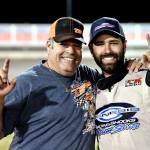 Kingshott clinched the title from veteran NSW driver Adam Clarke and the USA’s Jason McDougal. 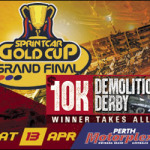 World Series Sprintcars is now imminent, beginning in Albany this weekend and followed by the Grand Final at Perth Motorplex. 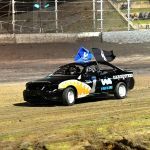 Kendrick won the Motorplex Grand Final last season and said for him it was just more drivers to test his skills against. “All of us race as hard as we can every week. I’m trying to lap everyone in the field. We are all racing as hard as we can, so when those guys are here it means there are some more guys we can beat.